Chris Wiltshire has been appointed the new branch tactical marketing manager at John Deere Limited, from 1st October 2014. Chris replaces Gordon Day (pictured right), who has elected to retire at the end of September after 31 years’ distinguished service with the company. In his new role, Chris will be responsible for delivery of all John Deere’s agricultural and turf marketing programmes and activities in the UK and Ireland. Chris Wiltshire graduated with a degree in Agricultural Engineering with Marketing from Harper Adams University in 1998. He began his career as a technical training instructor for a European competitor prior to joining John Deere Limited in 2000 as an agricultural demonstration instructor, before becoming an ag demonstrator/marketing specialist the following year. Chris moved to a marketing position in Zweibrücken, Germany at the end of 2002 before returning to the UK in 2004 as territory manager for Northern England and the Scottish Borders. He then returned to the John Deere headquarters at Langar in 2010 as product line manager responsible for hay and forage products. In this position Chris was instrumental in building the image and market share of this product line, which led to the launch of the company’s self-propelled forage harvester certification programme. In 2011 Chris moved to Deere & Company’s Global Training Organisation, assuming responsibility for training delivery in the UK and Ireland. During his three-year tenure, also based at Langar, Chris made a major contribution to improving both the range and quality of training provision, as well as levels of satisfaction across the business. Gordon Day joined John Deere Limited in 1983 as a training instructor. In 1986 he was promoted to area service manager, before becoming agricultural territory manager for the West Midlands in 1990. In 1995 Gordon gained a further promotion to product line manager for tractors and loaders. 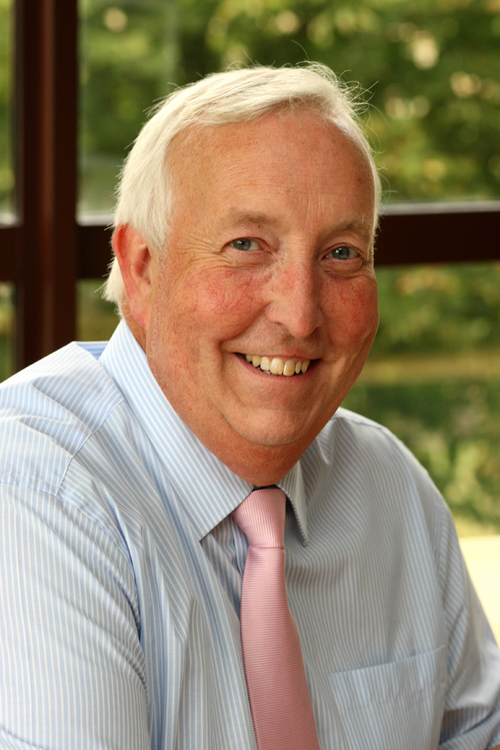 In this position he was instrumental in the company achieving market leadership in tractors in both the UK and Ireland.